Normal voting polls begin on August 8, 2016 and continue until August 16, 2016 throughout the province. The dates, locations, and times for your area are posted on the union bulletin board and on the union webpage calendar (August). Members can vote at any location in the province when there is a vote being held. Special Voting Polls are being held in select remote locations starting on August 2. *Important* – You may be required to show proof of identification. Please bring a driver’s license, any form of photo identification, or other general accepted form of identification. Ballots will be counted on Thursday, August 18, 2016 beginning at 10 a.m. at the Holiday Inn Express 45 Hopewell Way N.E., Calgary. Entrance to the ballot count will be limited to election officials, candidates, and authorized observers of the candidates only. Unofficial results will be made posted on the union’s webpage when counting is concluded. 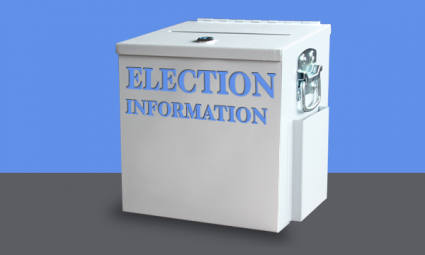 Your list of election candidates can be found HERE.